In the promotional products industry, it’s important to have clear and crisp looking logos that can be imprinted on giveaways. The better the logo imprint looks, the higher the chances of companies getting their giveaways noticed at tradeshows and business events. So when it comes to brand communication, the importance of a distinguished logo cannot be emphasized enough. It’s the initial connection a potential customer has with a company or product. In order to make this first impression truly engaging, it’s crucial to have an appealing logo that represents your brand’s unique identity. 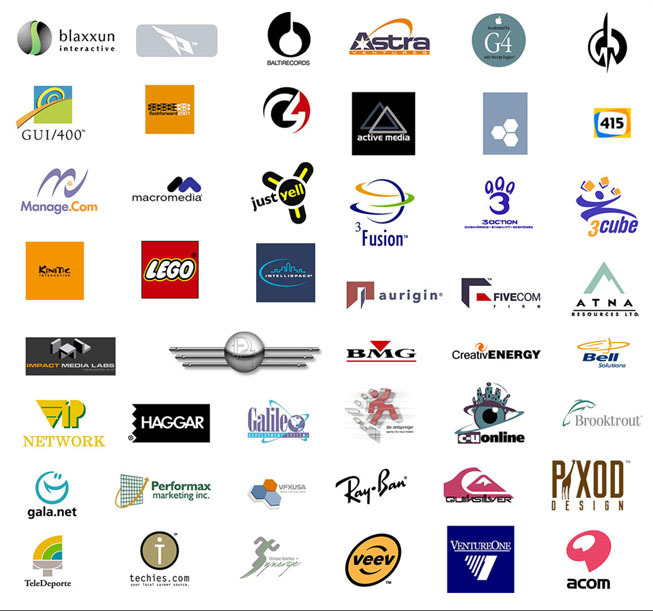 Why are logos and vector art inseparable allies? 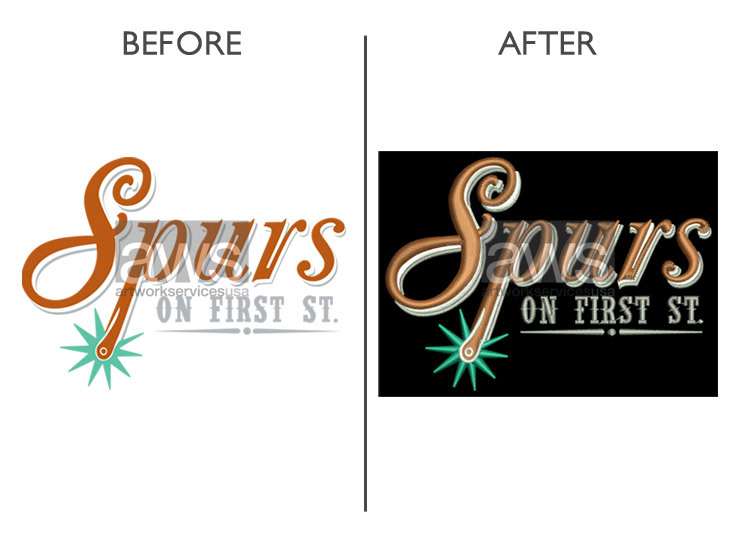 Creating a logo that’s identifiable with everyone is not an easy task. In logos, symbols, colors and words work together to create non-verbal communication that strikes a chord with target audiences. A logo that’s finalized may need to undergo modification later due to a change in brand communication, or with the introduction of new services. 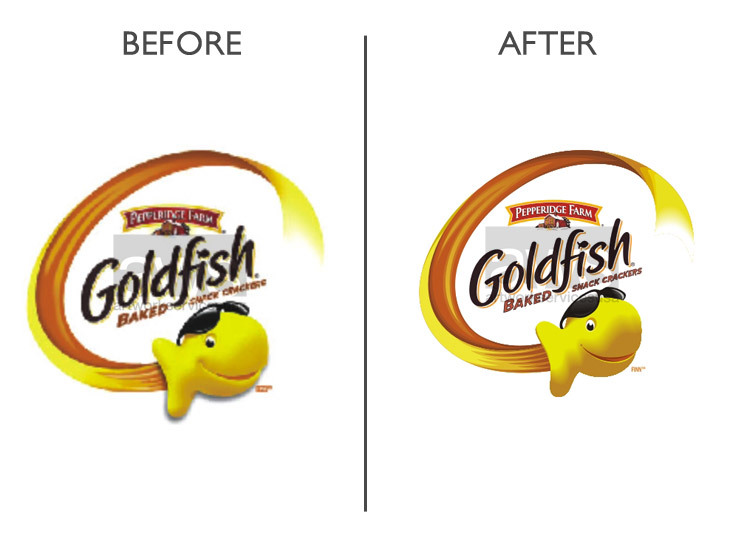 But as most graphic designers already know, editing logos can be quite difficult. 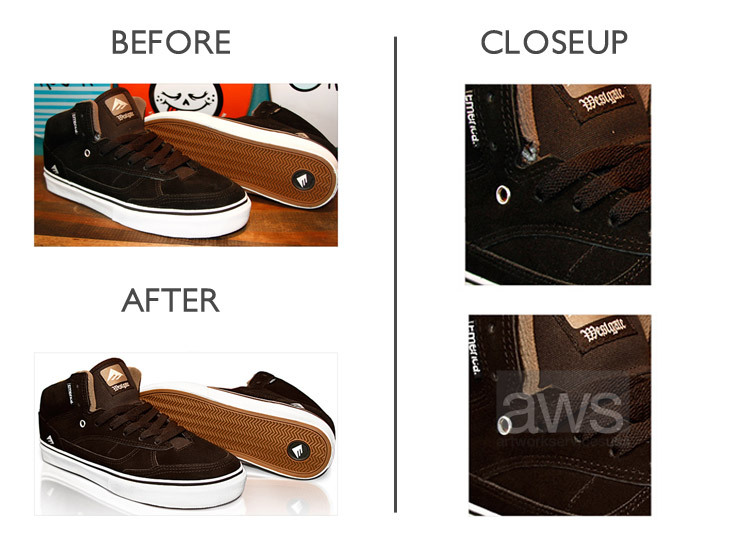 This is where vector art comes into play, making the editing process a lot easier. i. 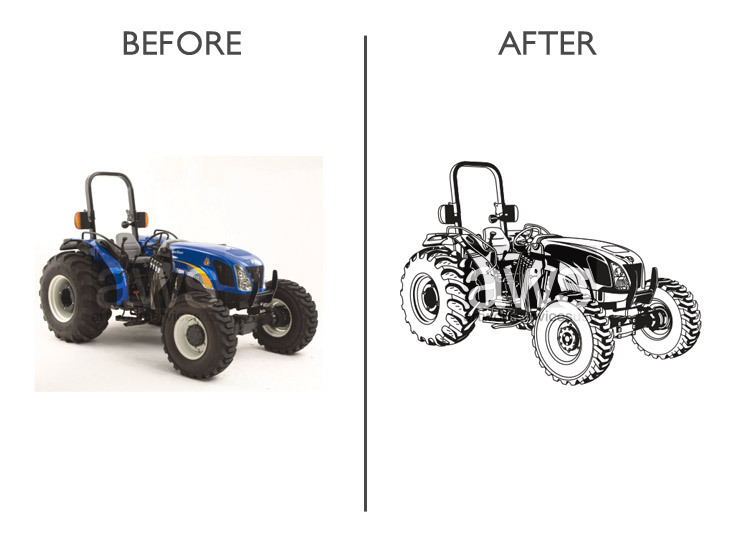 Enables you to create colorful and attractive logo graphics of any shape and dimension. ii. 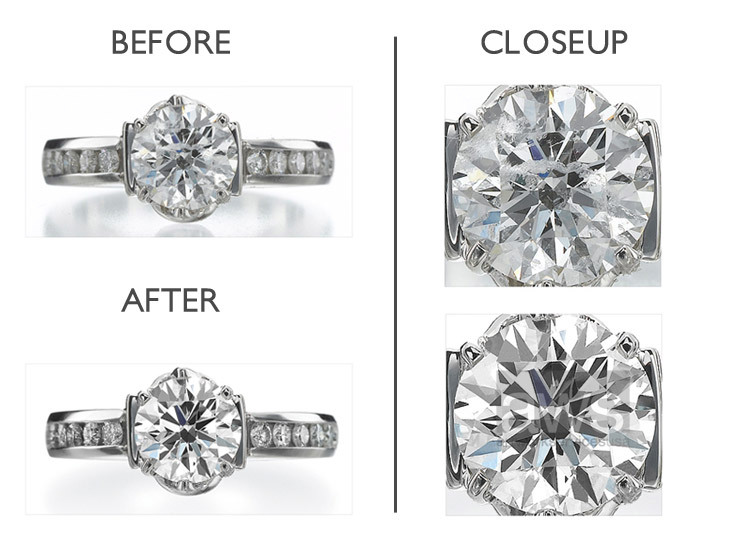 Allows you to re-size logos as per complex requirements without any loss in quality. iii. 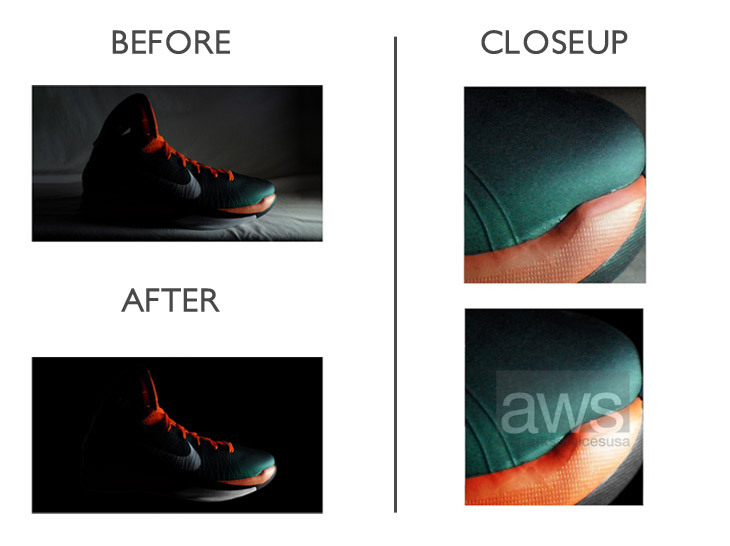 Allows you to add special effects to the text without impacting the image. ii. A description of the company’s brand and product(s). 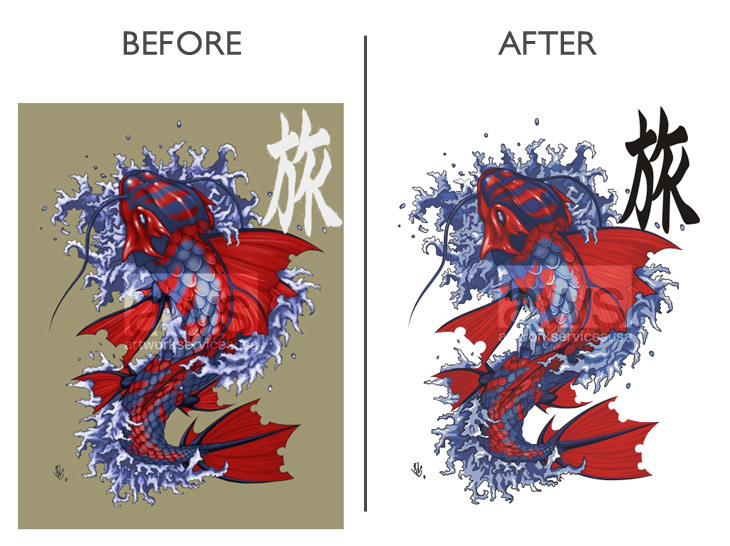 At ArtworkServicesUSA, clients approach us to convert a variety of images to vector art graphics. 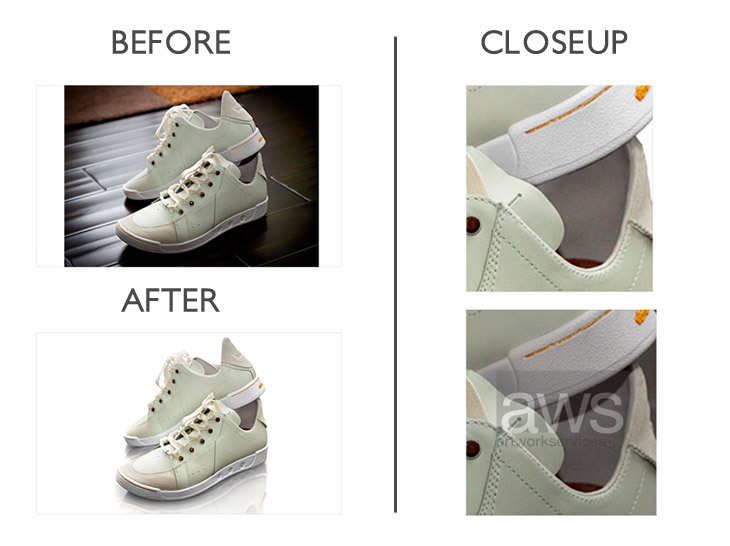 From rasters, jpegs and PDFs to bitmaps, photos and text files, we have the expertise to convert all kinds of images to quality vector art files. Our final output is ready to go as an imprint on products. 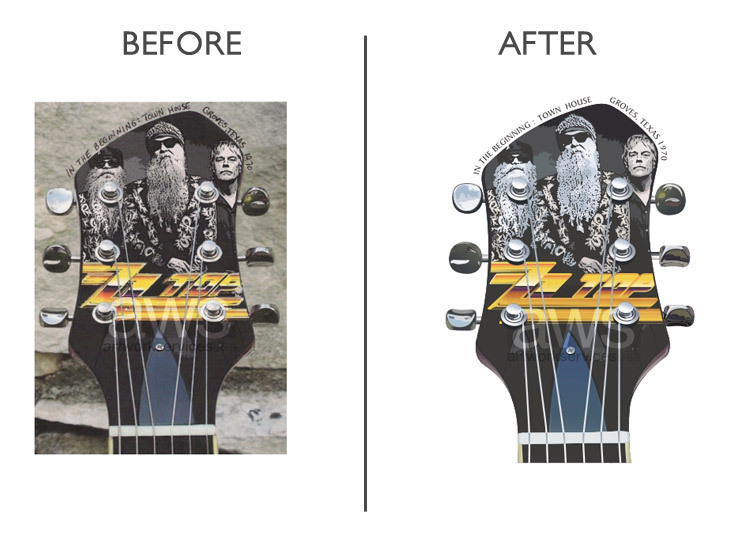 ArtworkServicesUSA also does rush jobs at the same price with no compromise on quality.